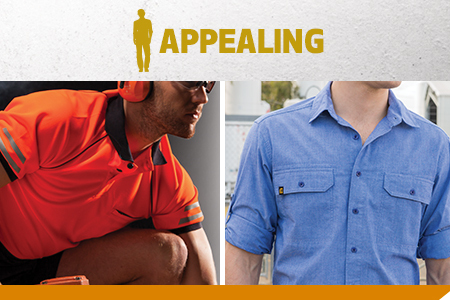 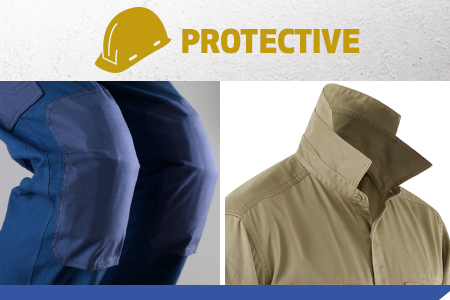 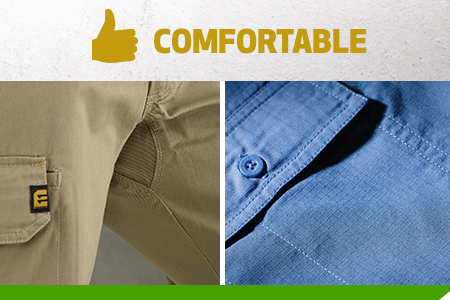 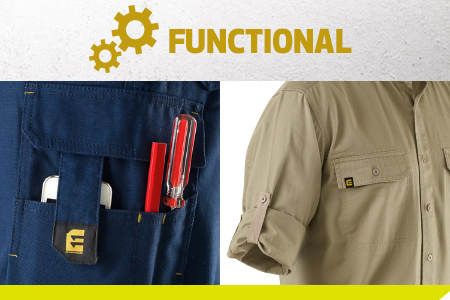 We challenge ourselves to design and manufacture workwear that delivers more than a 10 out of 10. 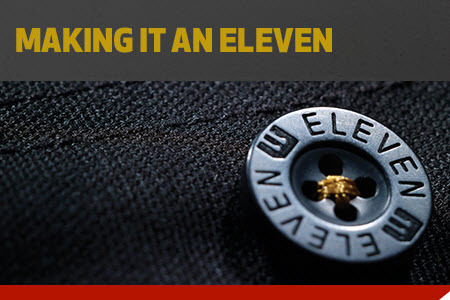 An ELEVEN. 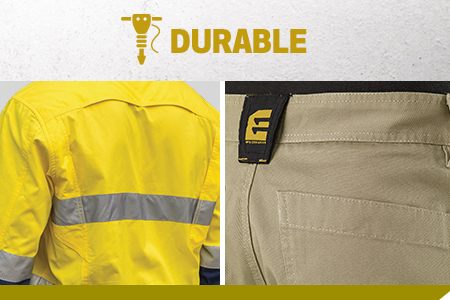 Internationally acclaimed raw materials; 3M reflective tapes, YKK Zippers, Cordura fabric.